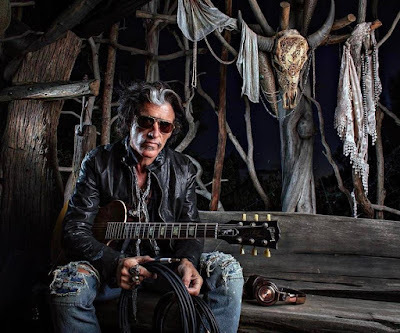 Aerosmith guitarist Joe Perry performed alongside an all-star lineup at the sold-out record release show for his new solo effort, “Sweetzerland Manifesto”, at The Roxy Theatre in Los Angeles on January 16, and video from the event is streaming online. Perry and his makeshift band – including members of Stone Temple Pilots, Extreme’s Gary Cherone, Robin Zander of Cheap Trick and vocalists Terry Reid and David Johansen – were joined by special guests Slash, Johnny Depp and former Black Crowes frontman Chris Robinson during an 18-song set of Aerosmith classics, covers and tracks from Perry’s latest solo effort, which will be available January 19. 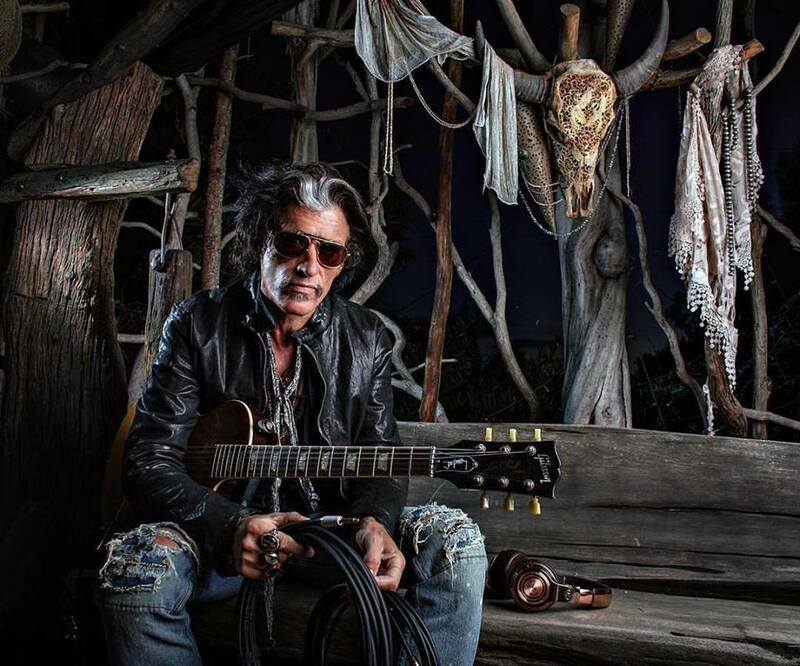 UK singer Terry Reid took on three songs from “Sweetzerland Manifesto” before surprise guest Robinson was at center stage for “Fortunate One”, which will be featured as a bonus track exclusive to the deluxe vinyl version of the album. Depp hit the stage for a cover of the 1960s protest song, “Eve Of Destruction”, before Johansen performed a pair of tunes from the project and was followed by Zander doing the same. All the players were on stage for The Beatles’ “Come Together” before Perry welcomed surprise guest Slash for a rousing encore of “Train Kept A Rollin’” that saw the Aerosmith rocker end the night by smashing his guitar. Most of the lineup joined Perry for a performance during the Consumer Electronics Show in Las Vegas, NV on January 10.